How many times do you think you will sell a home in your lifetime? Once…twice…maybe three times? Selling a home is one of the biggest financial decisions you will undertake in your lifetime. It can be a complex process with many factors to consider and deserves the full attention of a professional who sells homes on a weekly basis. A professional Realtor can walk you through the process, unravel the paperwork, properly value your home, market it professionally, and make sure you are not leaving any money on the table as you navigate the home sales process. Setting the price is far more complicated than slapping a sticker on an ad. A professional is well versed in the latest trends in your local market. 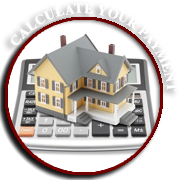 She can evaluate competitor properties and determine the best selling price to balance the number of days your home will be on the market with the ultimate goal to get the most money you can for your investment. Gone are the days that you can just stick a sign in your yard and sell your home. A proper marketing plan is key to the success of selling a home. With over 90% of homebuyers searching the Internet before they ever go out to drive around a neighborhood, listing your home with a professional agent gives your home the best advantage to sell on a budget, and in a timely fashion. 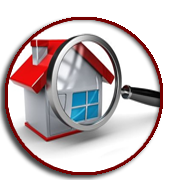 A realtor will pre-screen buyers in order to make sure they are qualified to purchase your home. This cuts down on traffic through your home, and makes sure that only those who are willing and able to buy cross your threshold. 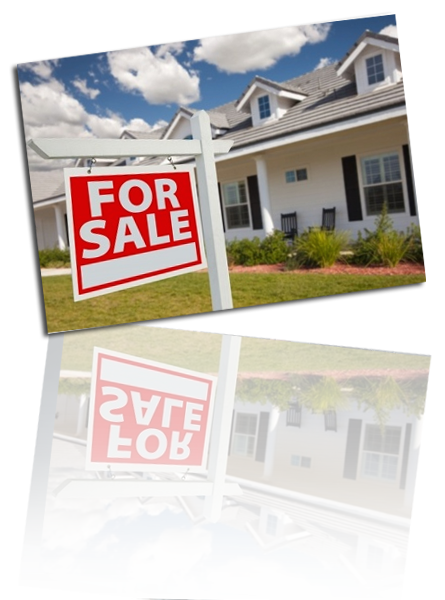 Many questions may arise during the process of selling a home. 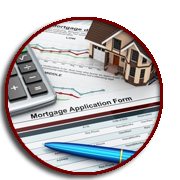 When you contract with a licensed professional, their knowledge base is at your service. This eliminates gray areas when it comes to dealing with the process—from paperwork to pitfalls, your agent is on your side. Every potential buyer wants to negotiate. An agent can take an objective look at the offers coupled with appraisals, inspections, and financing options and help make sure you come to an agreement that objectively reflects the value of your home. In the end you must ask yourself how many professional hats you want to wear. A home sale is a high-ticket item, and usually deals with $100,000 or more. If you were dealing with a $100,000 investment in the stock market, would you manage it yourself? Or would you hire a professional stockbroker? If you were dealing with a $100,000 legal issue, would you represent yourself or hire a professional lawyer? Make sure when selling a home you hire the best professional for the job. 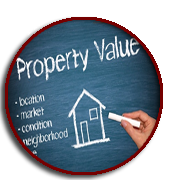 Talk with Latisha today and start the home valuation process.